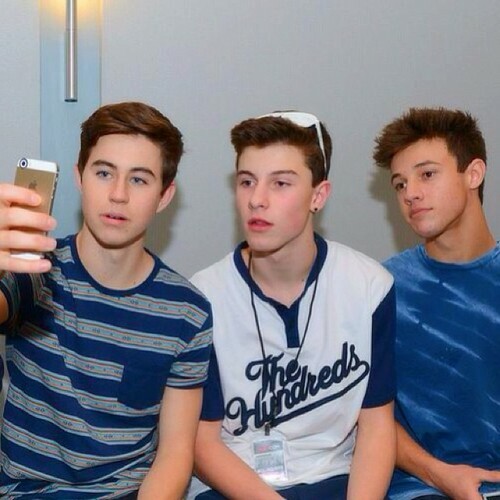 Cameron,Shawn,Nash for wewe Sarah ♡. . Wallpaper and background images in the S8rah club tagged: photo chrissystyles1.